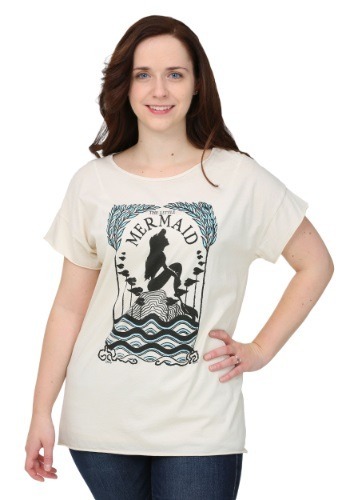 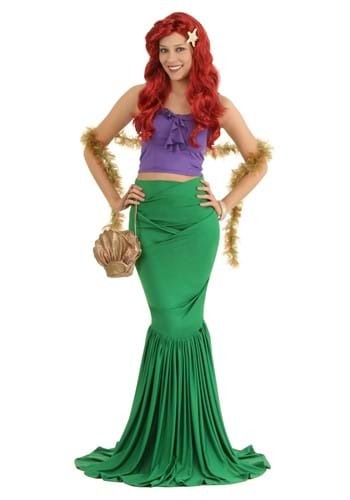 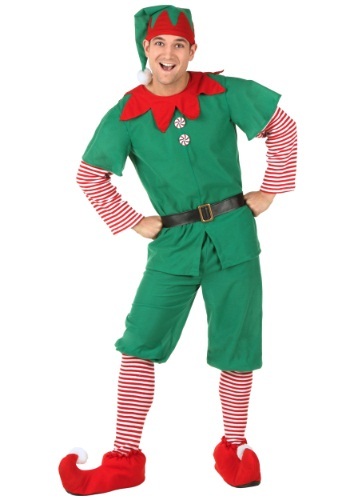 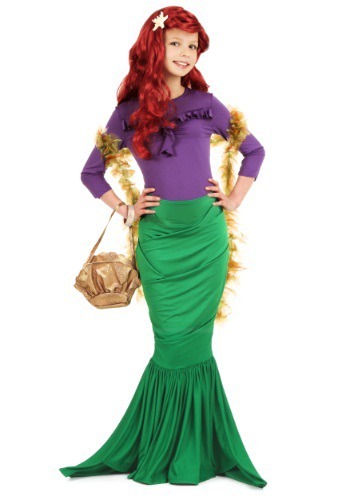 This Child Mermaid Costume features a purple top and green mermaid bottom..
Make this Christmas extra special when you wear this plus size elf costume to a party or to hand out gifts on Christmas morning.. 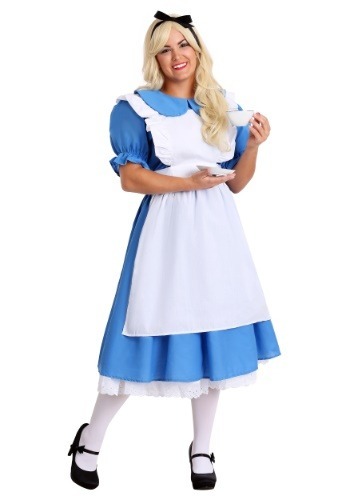 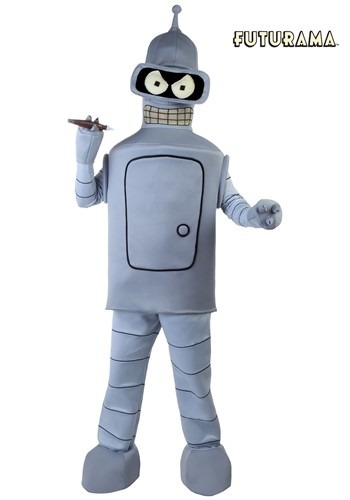 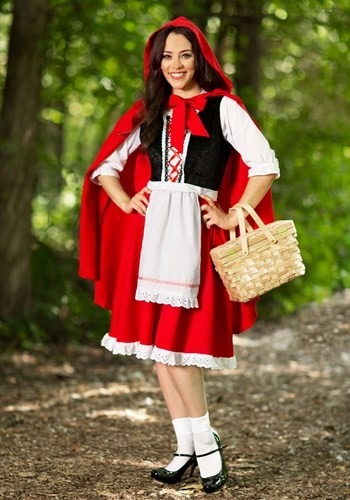 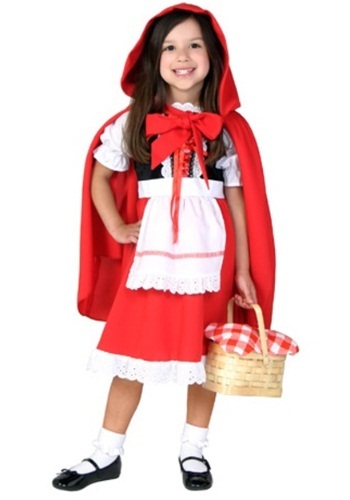 This is a Riding Hood costume for toddlers.. 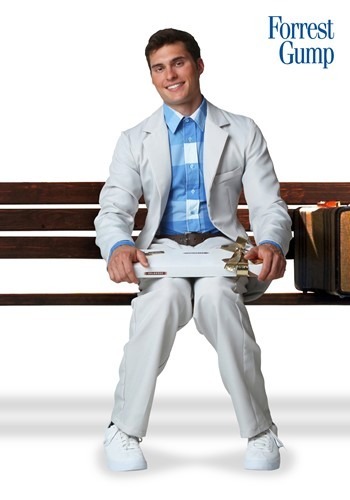 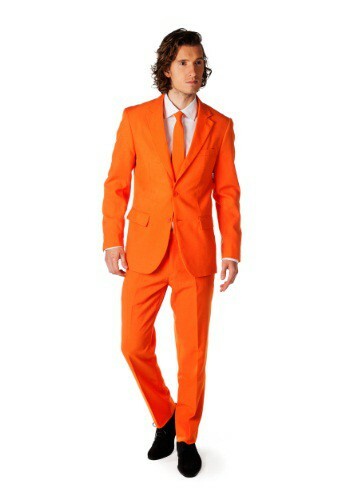 This Forrest Gump Suit features the suit Forrest Gump wears while waiting for the bus!. 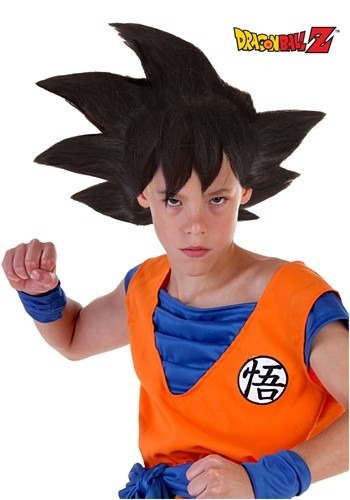 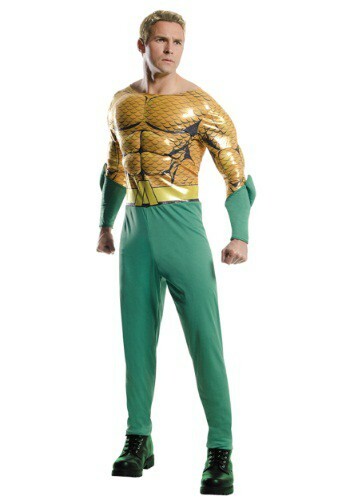 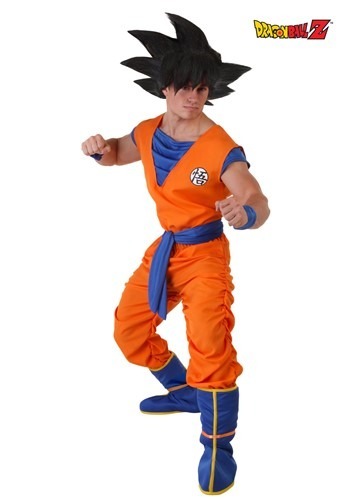 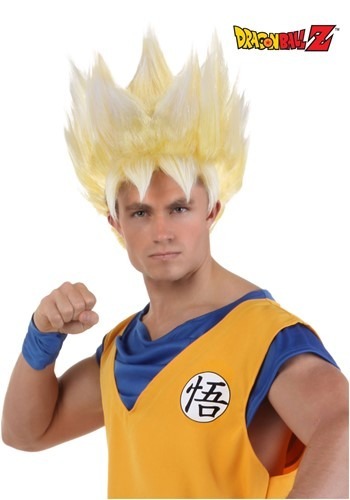 Dress up as Aquaman with this adult deluxe costume.. 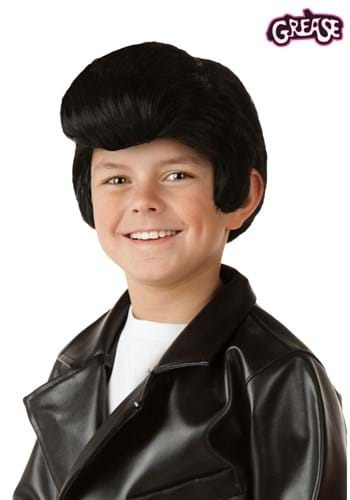 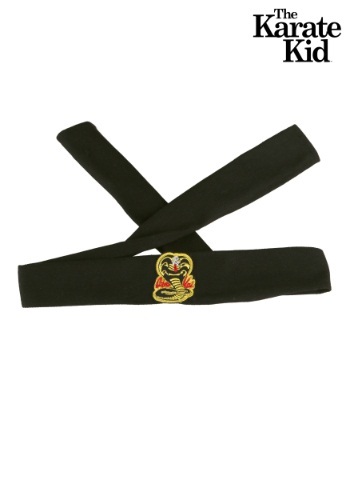 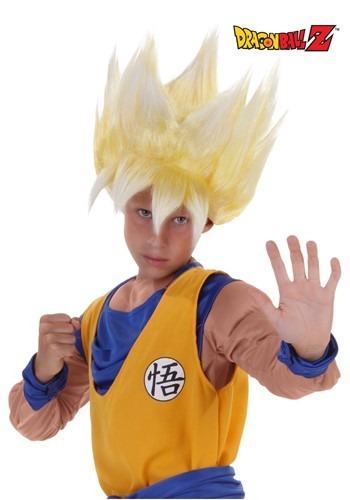 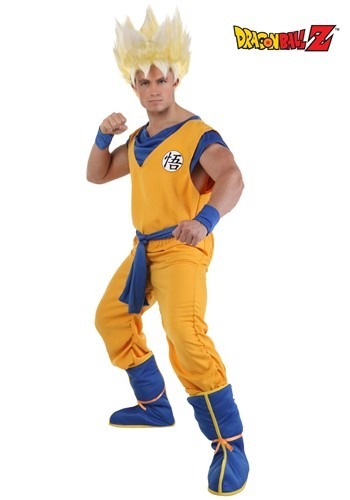 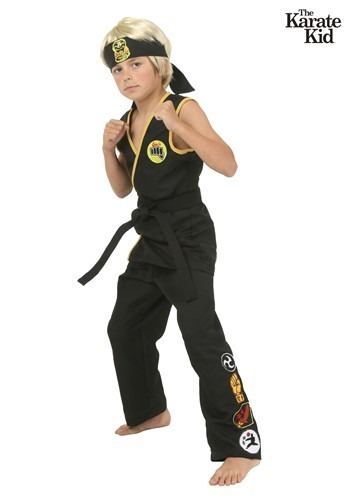 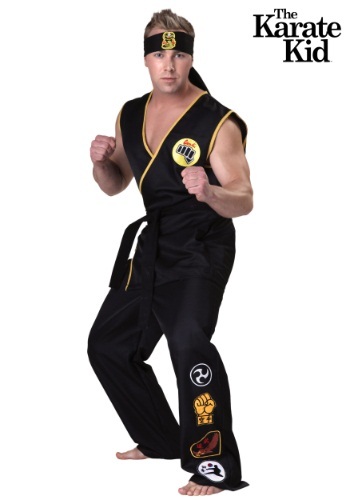 Dress up as Cobra Kai from the Karate Kid with this adult costume set..